A perfect combination of performance, style and comfort. 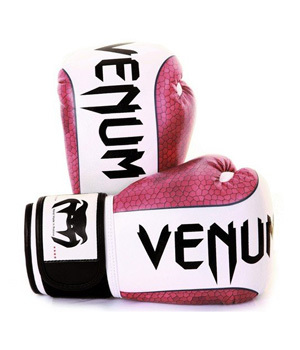 The Amazonia boxing gloves from Venum offer incredible protection for your hands as well as an amazing design. You can’t go wrong with these. Professional fighters have been asking for Venum equipment all over the world. Wanderlei Silva, Carlos Condit, Lyoto Machida, Frankie Edgar…they can’t train with other gloves anymore! Please speak to your instructor to purchase or for any other queries regarding this products.